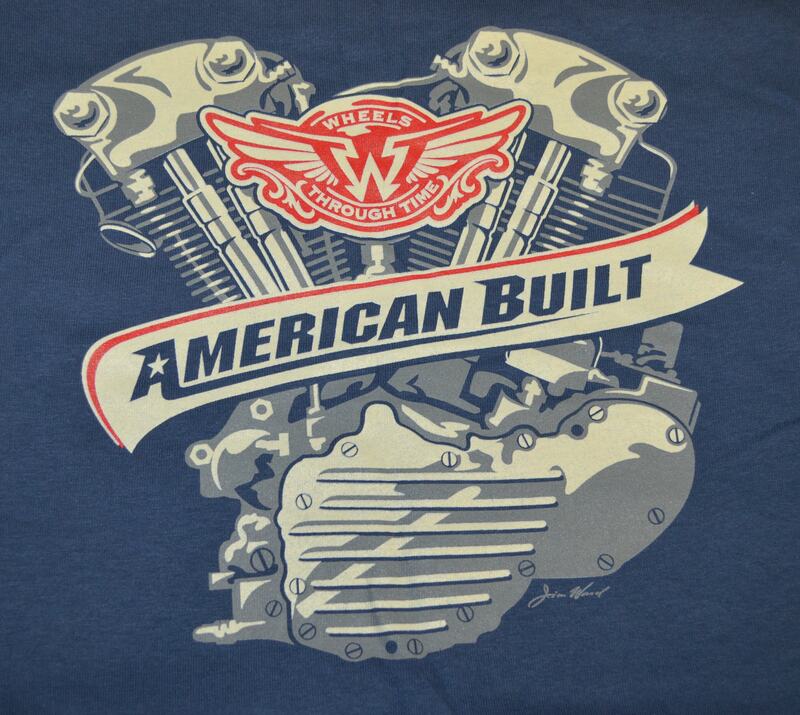 The all-new “American Built” tee features the beautiful Knucklehead engine. 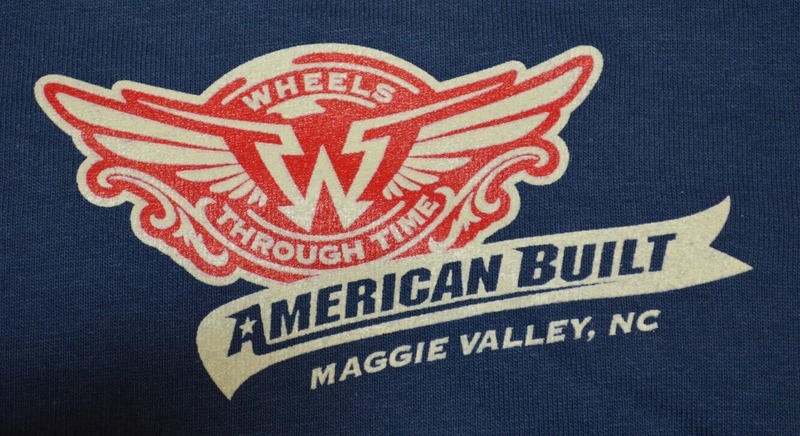 The “American Built” tee features the Knucklehead Engine. 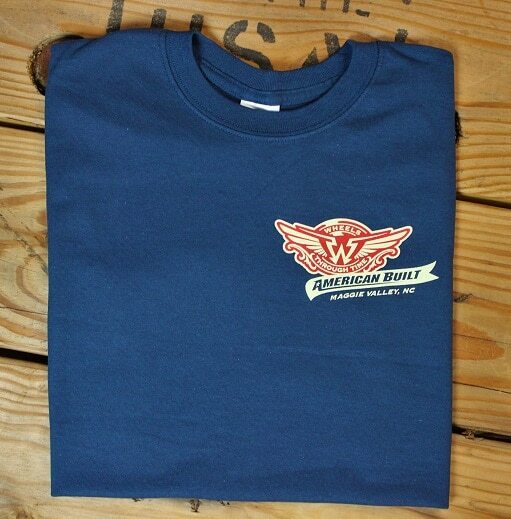 Design is on back with the WTT logo on the front left chest. 100% Pre-Shrunk Cotton. Available in sizes S-XXXL.